Creating effective communications is the fusion of art and science. 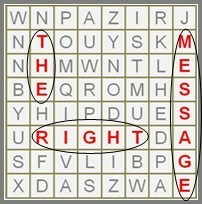 First, the left brain does background work to find the right message for the audience and application. Then the right brain goes to work, bringing the message to life through creative expression and skillful presentation. The result is a powerful business tool that moves people. How can I help you?